Music is good for you. That’s true all around the world, and here in Brunei. It improves blood circulation (its true!) and helps you to impress the opposite gender (c’mon let’s face it). If you’re lucky, it could bring you fame and fortune beyond your wildest imagination, and buy you all the things you do not need. You want them to be more creative, more confident, and more expressive. Maybe you just want them to be able to identify Beethoven from Chopin in an ensemble, or maybe, deep down inside you wish your kids could fulfill the dreams you never came to realize. And occasionally, just occasionally for the tiniest selfish reason, you want your kids to impress your friends playing Fur Elise on the piano over dinner. 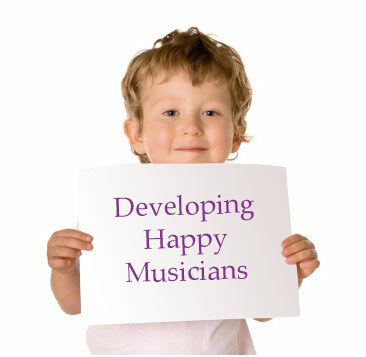 Whatever the reason, our dedicated music teachers are here to help.